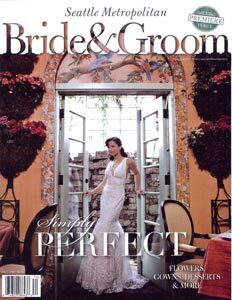 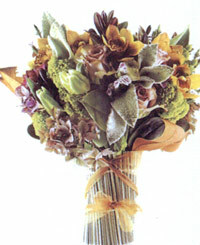 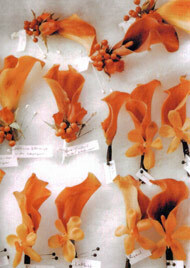 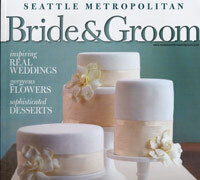 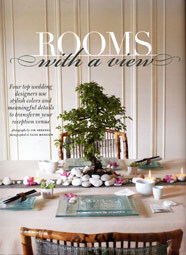 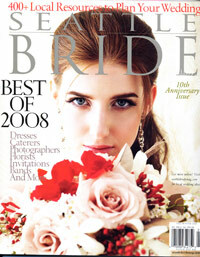 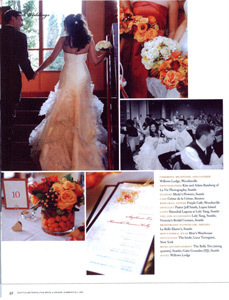 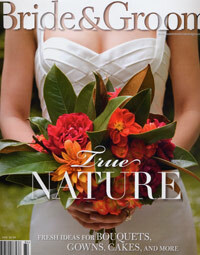 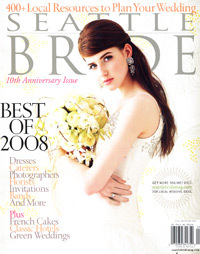 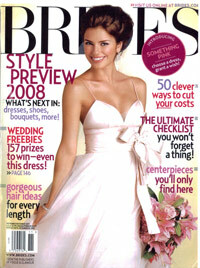 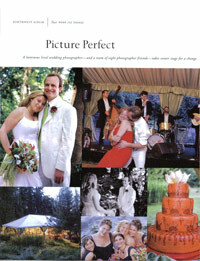 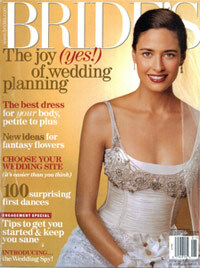 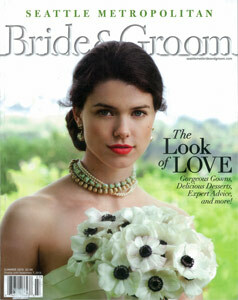 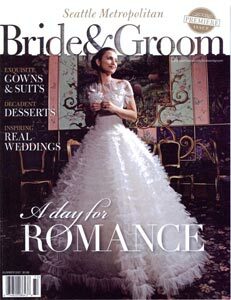 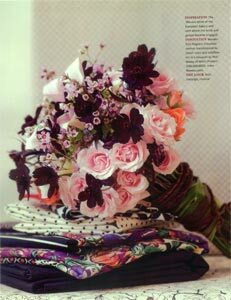 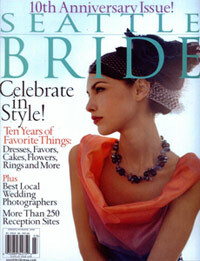 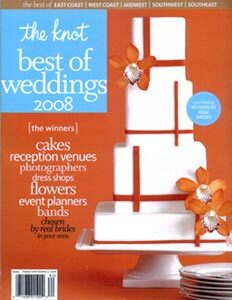 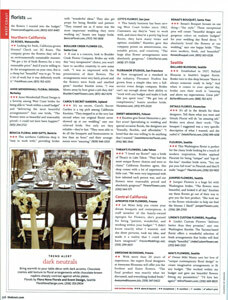 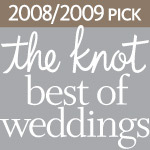 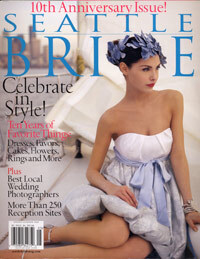 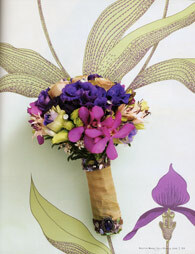 Miki's Flowers has received a Pick the second time by Seattle brides' votes in The Knot magazine. 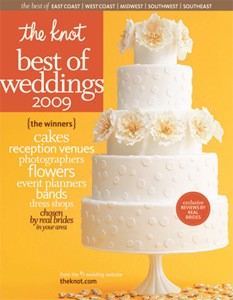 See Miki's Flowers featured in The Knot Best of Weddings 2009. 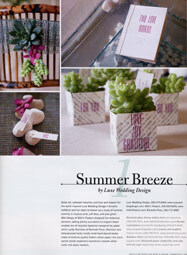 Owner Miki Maxey uses her love of "unique contemporary floral design" to create imaginative arrangements... "She worked within my budget and gave me beautiful flowers fitting my parameters." 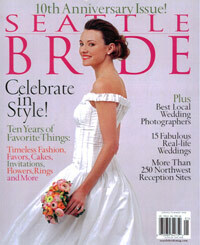 "I'd hire her again!"